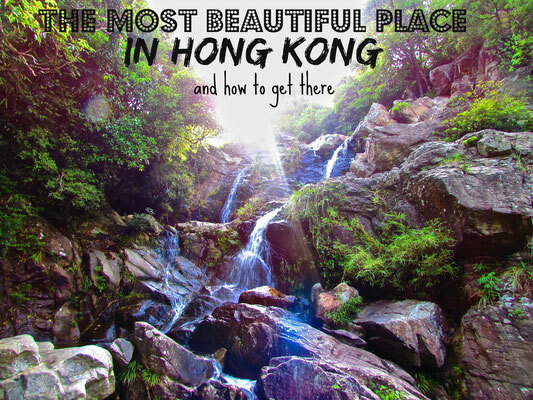 Hong Kong is the world's most visited city – for the 6th year in a row! 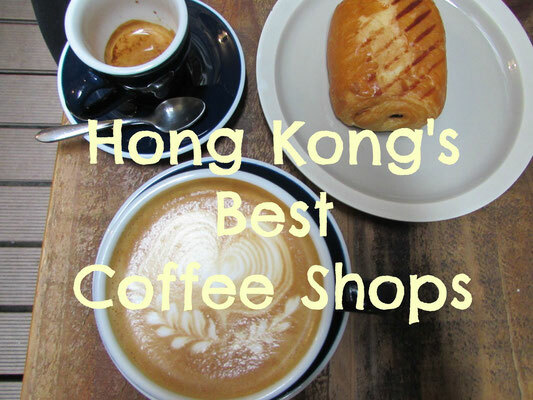 It is now official that it is not just me that thinks Hong Kong is the best city in the world. In fact, it seems 22.7 million other people came to see what all the fuss was about in 2014! 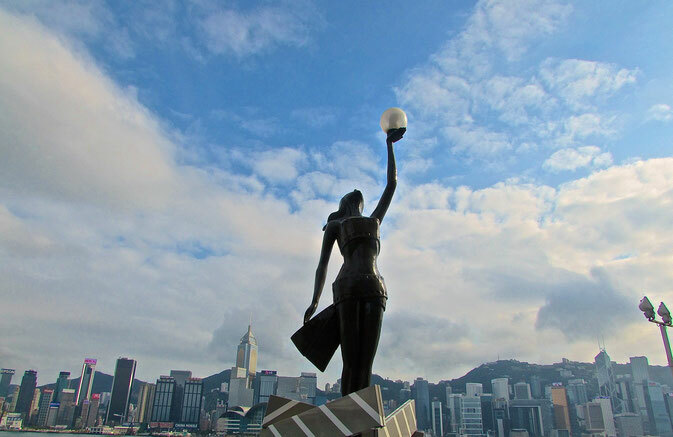 Retaining its crown as the 'world's most visited city' this year, Hong Kong beats the likes of London, Rio and Bangkok for the sixth year running! Sister city Singapore couldn't quite reach the top spot, however, did host a pretty staggering 17,146,700 visitors. Surprisingly, Macau, Hong Kongs next door neighbour attracted 13,935,300. Meaning over 45 MILLION people jetted off to the SAR region in 2014. 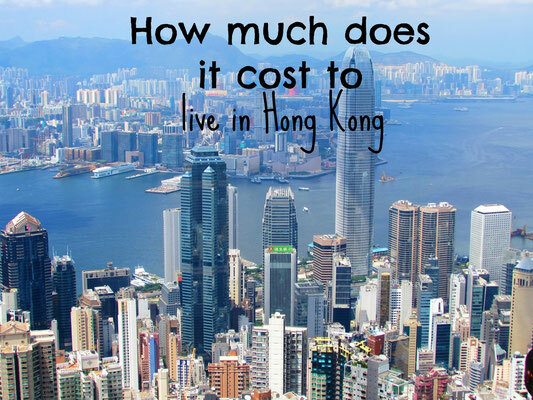 That's the equivalent of EVERY SINGLE PERSON in Spain visiting Hong Kong and Macau in one year! High five HK! Now the proof is in the pudding, it's not just me over here shouting about how much this city rocks! 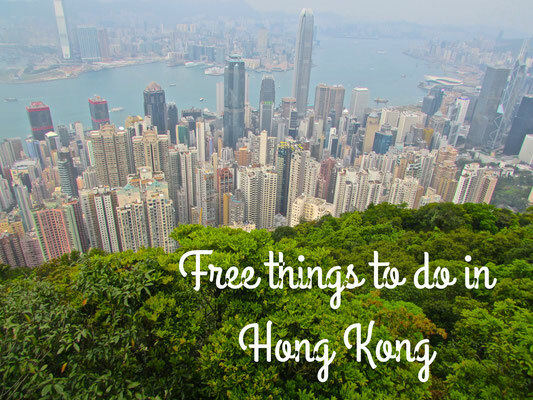 So, what is there to do in Hong Kong?